The motor racing world is mourning the death of Daniel Sexton Gurney. 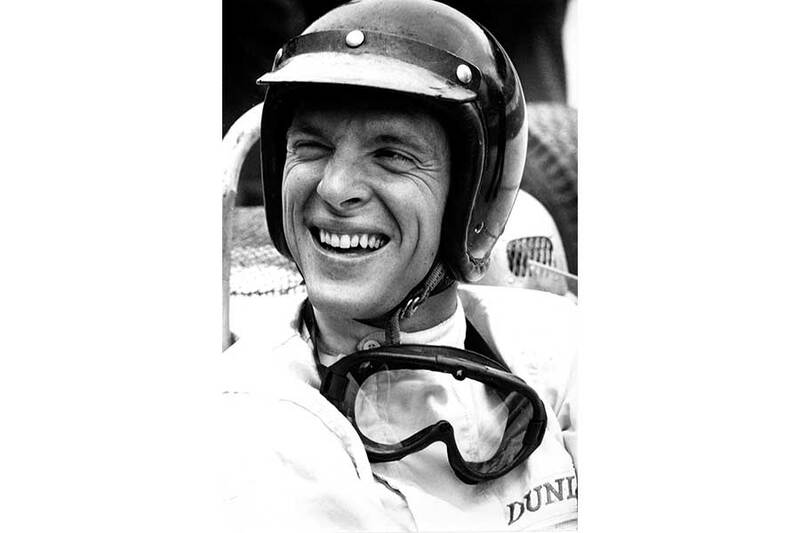 The racing driver and Formula 1 pilot died on January 14th at the age of 86. Porsche owes its only success as a vehicle manufacturer in the Formula 1 World Championship to Gurney, who won the 1962 French Grand Prix in Rouen in an eight-cylinder Porsche 804. 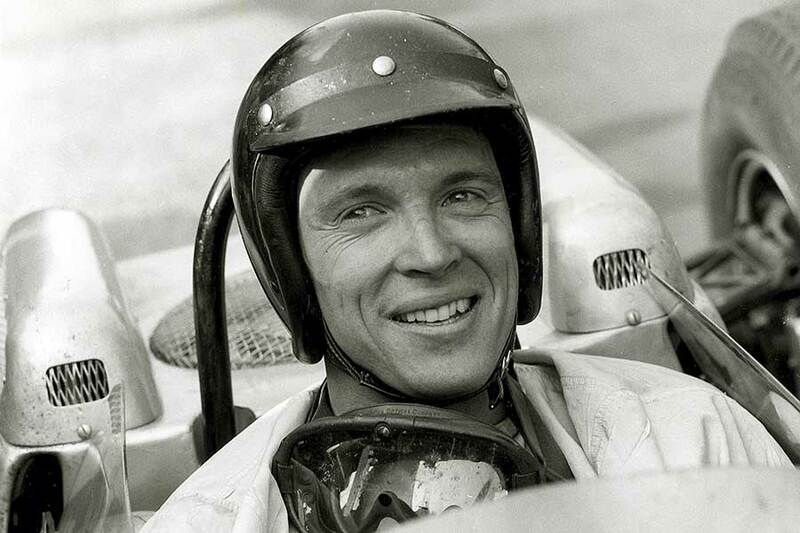 Just a week later Gurney led from start to finish to triumph at the Solitude race-track near Stuttgart; his team-mate Joakim Bonnier took second place to secure a one-two for the air-cooled Porsche Type 804 in front of its home crowd. Driving appearances for the Swabian sports car manufacturer in 1961 and 1962 would leave lasting memories; as Gurney once reflected, “It was with Porsche that I really learned how to drive–because they gave me cars that didn’t constantly break down and I could lay down the kilometres faster than ever before.” Gurney was considered to be an all-round talent in the field of motorsport: The American enjoyed plenty of success throughout his career and was the first driver to win races in Formula 1, NAS-CAR and the IndyCar Series, as well as sports car races, including with his own team. With the invention of the “Gurney flap”, he improved aerodynamic efficiency by adding a spoiler to the rear wing. He was also the first driver to spray champagne on the podium, inadvertently starting a tradition that is now imitated all around the world. Porsche also helped him to find lifelong happiness in his private life in the 1960s when he married his wife Evi, the former German motor sports journalist and secretary to the Porsche Racing Manager Huschke von Hansteinn.